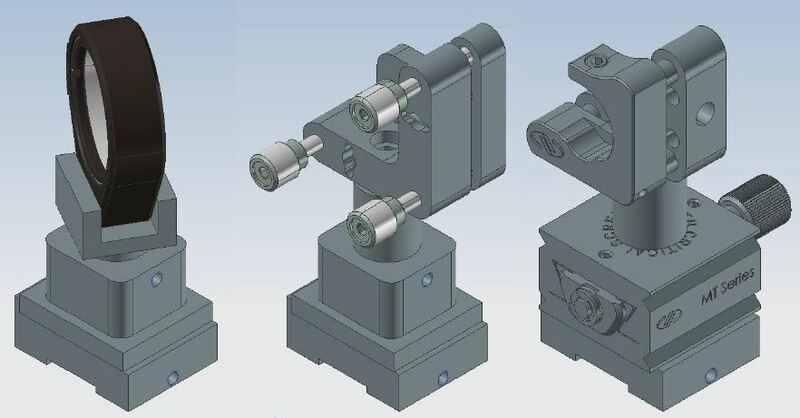 As part of a semester project, Beat Fleischlin from mechanical engineering, successfully developed a new design for opto-mechanical components that can be used on an optical rail system. 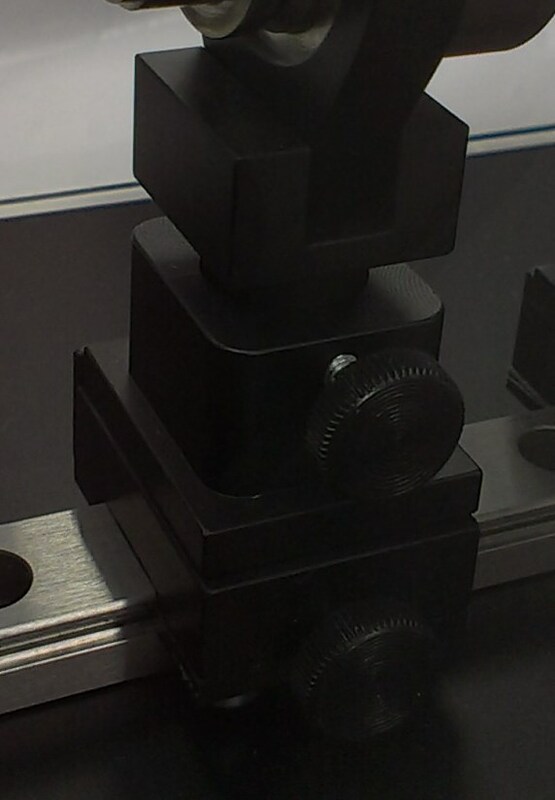 The mechanical components were designed such that they allow easy alignment of optical components. In our specific case, the opto-mechanical components were used in a diode-pumped solid state laser. Moreover, the handling of the components is convenient, they can be combined easily with other elements, and they consist of as many similar parts as possible for cost effective production. Congratulations for your excellent design, Beat Fleischlin!